Our vehicles travel in excess of 4000km each 4 weeks. 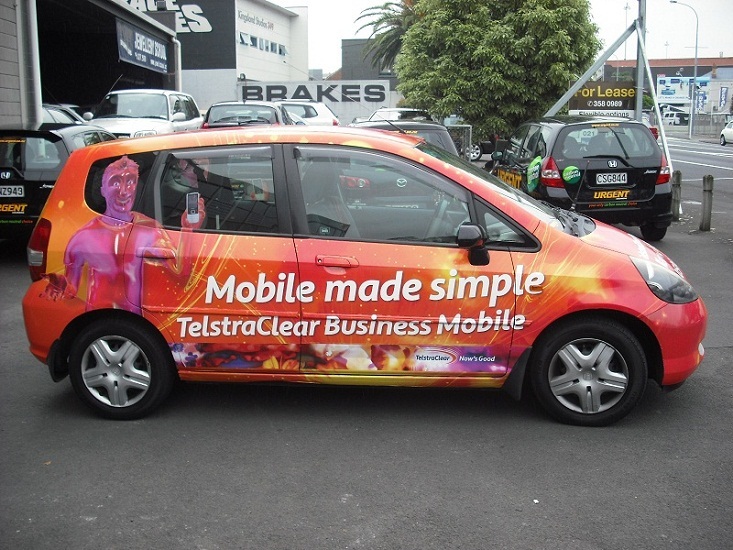 Mobile Advert is the only outdoor media the provides live tracking of your brand and the ability to report on distance travelled and hours on the road. Simply, it is smarter than the competitors. 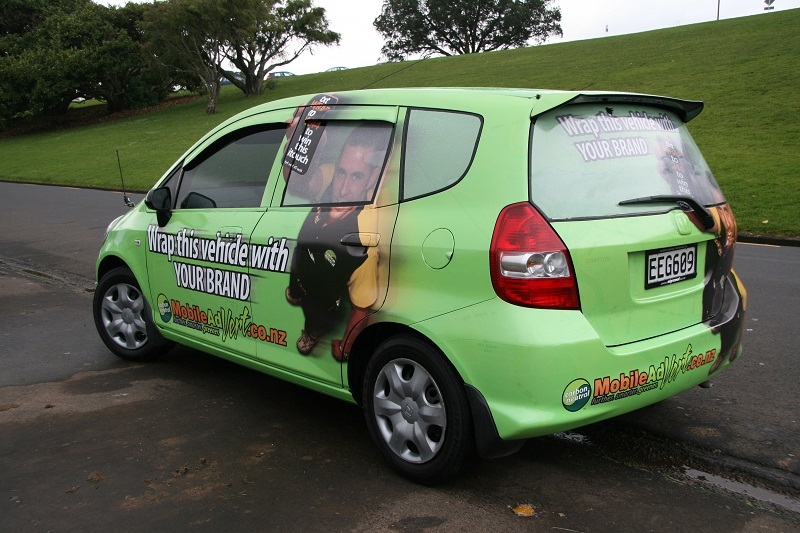 Mobile AdVert Auckland NZ is the only certified carboNZero media service making it greener*. 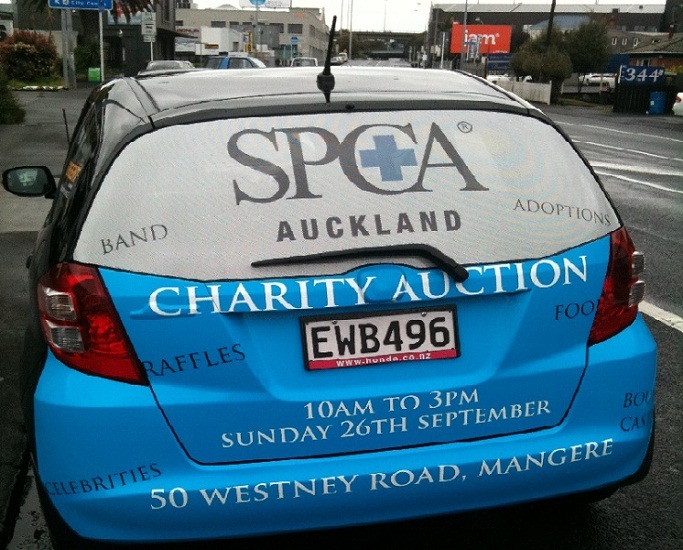 Mobile AdVert (MA) was started by Urgent Couriers, NZ's leading point-to-point courier service. Urgent Couriers saw the opportunity to provide a unique media product leveraging its existing core competencies. 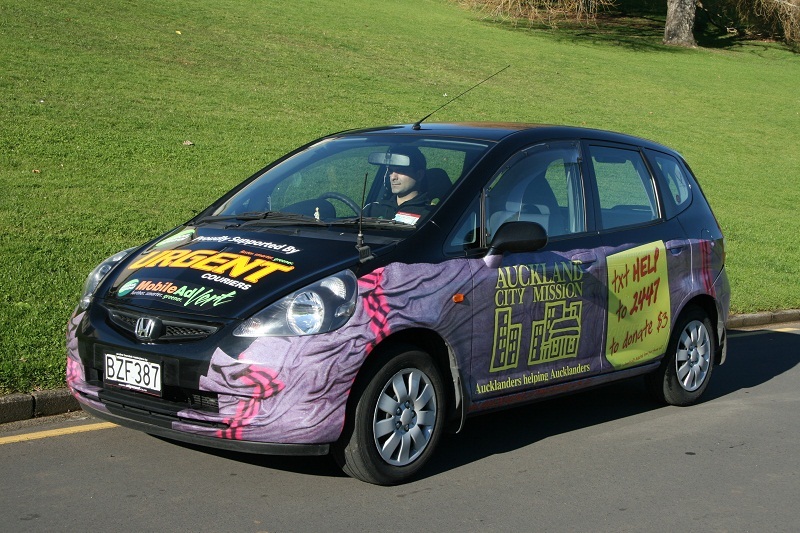 Urgent Couriers successfully launched the service in Auckland, New Zealand in 2009. Upon talking to other courier operators in other centres around New Zealand and the world Urgent Couriers realized that idea has global appeal to courier operators and brand strategists alike. Hence, Mobile AdVert is expanding by providing its technology and brand to other courier companies across the world. The vehicles and distance traveled may vary from city to city, but the value proposition is still very similar for the advertiser, great exposure, tracking, and reporting for every campaign. 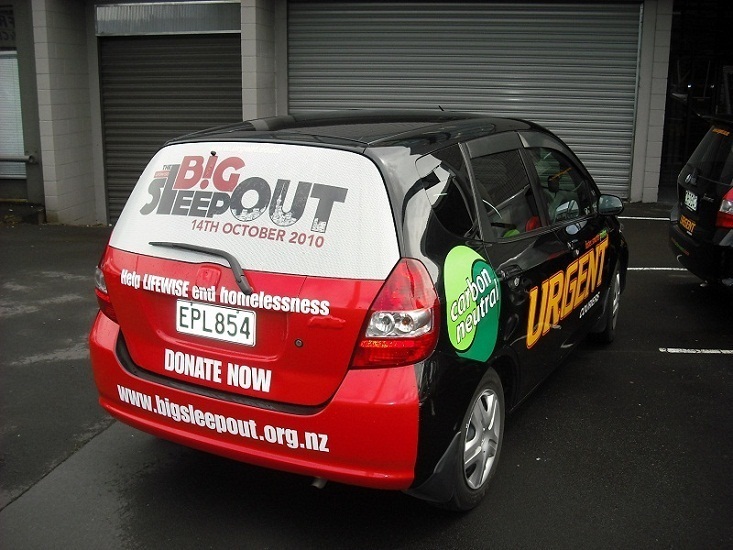 We recommend a minimum of 5 vehicle in any centre for each 4 week campaign. This will have a GRP of 158, which equates to a brand exposure of 1,778,570 views over the period. Independent analysis by University Auckland Masters Students. The retail media price for a 4 week 5 vehicle campaign is around $10,000. 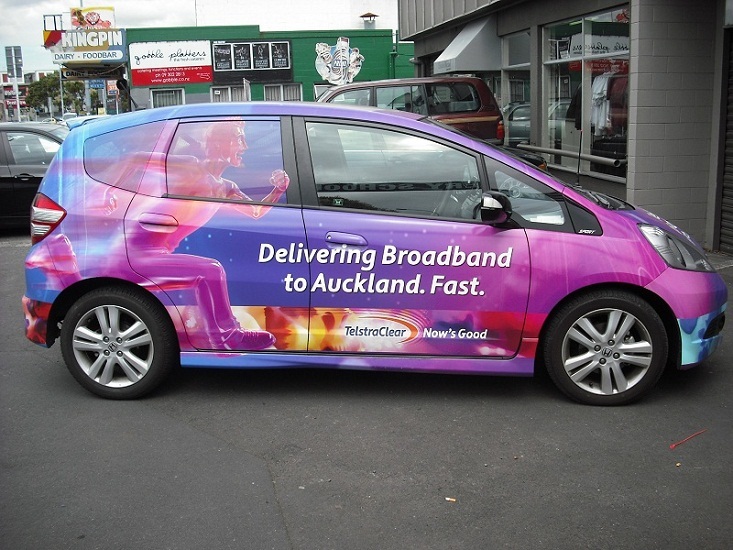 The production for a car is approximately $1200 for printing and wrapping. Discounts for more vehicles and longer campaigns are available. Are you a professional courier operator looking generate extra revenue for your business? Is your fleet GPS tracked and do you have access to a live feed of the GPS coordinates? Do you run a fleet of late model vehicles? 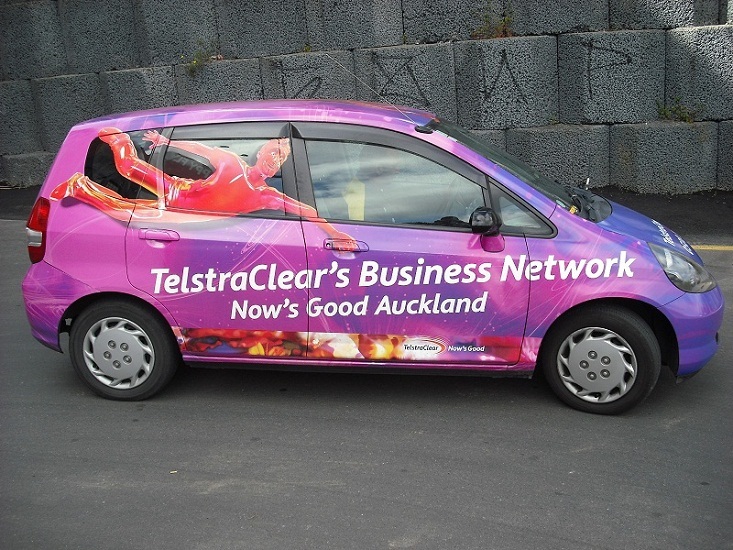 Are you prepared to have advertising on your vehicles? You may meet the criteria use the Mobile AdVert brand and technology and start generating extra revenue ASAP. All you need to do is sign up with us as a provider. As long as your fleet meets the Mobile AdVert criteria and you are willing to implement the controls that advertisers demand of vehicles carrying their brand you can start offering advertising to agencies and customers in your city. To make it work we will need a live feed of the GPS data from your drivers so we can provide the tracking and reporting to advertisers. You will have the ability to as a fleet provider to set up campaigns, load drivers and have access to marketing collateral for promoting the service to clients.